CIRAGAN PALACE - Solvotek Mühendislik ve Bilişim Hizmetleri Tic. Ltd. Şti. CIRAGAN PALACE - Solvotek Mühendislik ve Bilişim Hizmetleri Tic. Ltd. Şti. Former Ottoman Palace is now a part of Kempinski Hotels Chain. 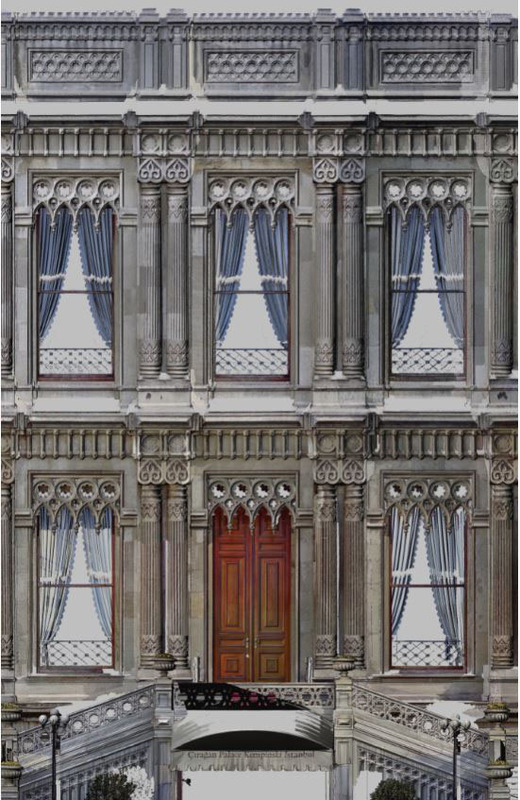 The palace, built by Sultan Abdülâziz, was designed by the Armenian palacearchitect Nigoğayos Balyan and constructed by his sons Sarkis and Hagop Balyan between 1863 and 1867, during a period in which all Ottoman sultans built their own palaces rather than using those of their ancestors; Çırağan Palace is the last example of this tradition. In 1910 a fire destroyed the palace leaving only outer walls. In 1989 it was restored and started to be used as a hotel. It is located on the European shore of Bosphorous. Solvotek was awarded with the 3D laser scanning and asbuilt documentation project in 2013. 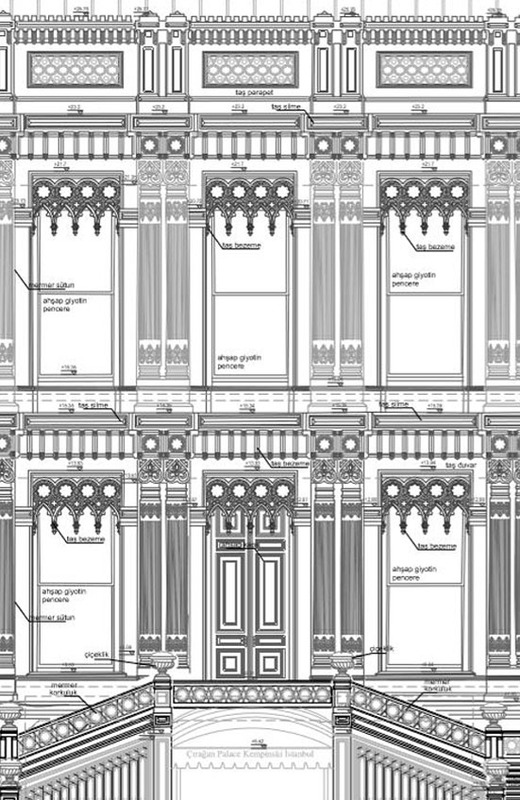 Later in 2016 Solvotek was asked to update the scans and prepare asbuilt drawings for the heritage board approval.